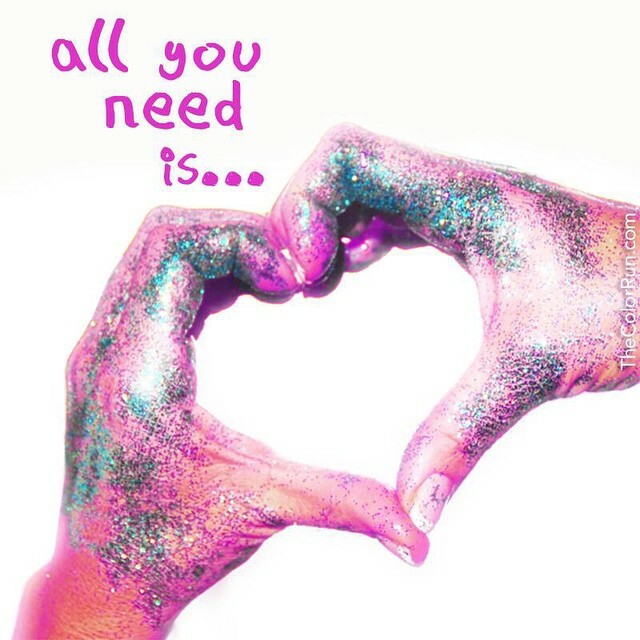 The most colourful 5 km is arriving in Florence on May 23rd with the paint race known as the Color Run. 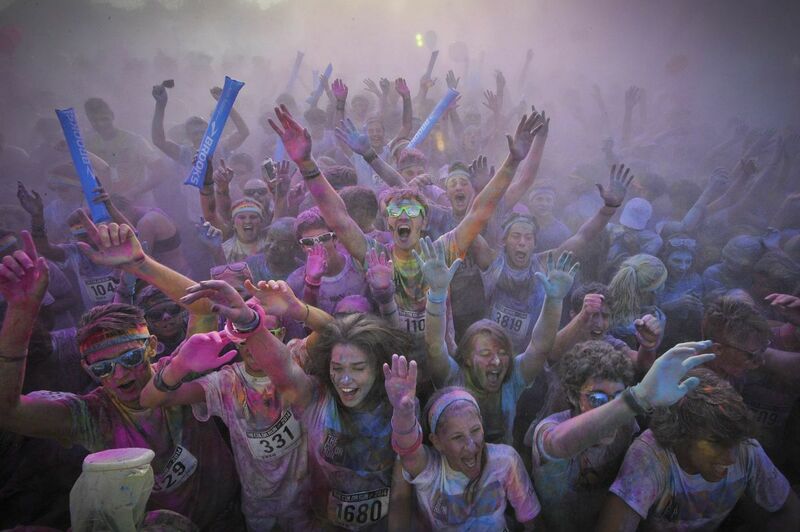 This worldwide running event is touring Italy and is one of the craziest races ever and even funniest, if you don’t mind getting completely showered with paint that is. All runners start off with shining white T-shirts. 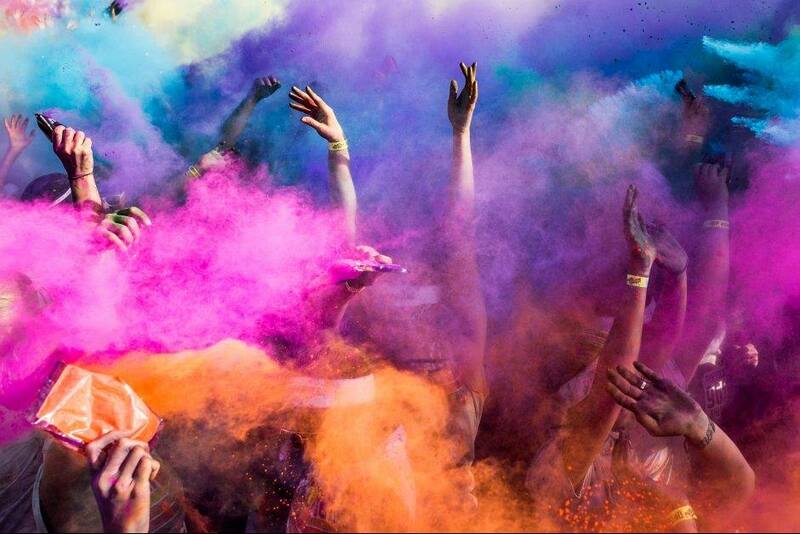 At every kilometre they reach a colour zone and are doused by volunteers with a 100% natural colour cornmeal powder. 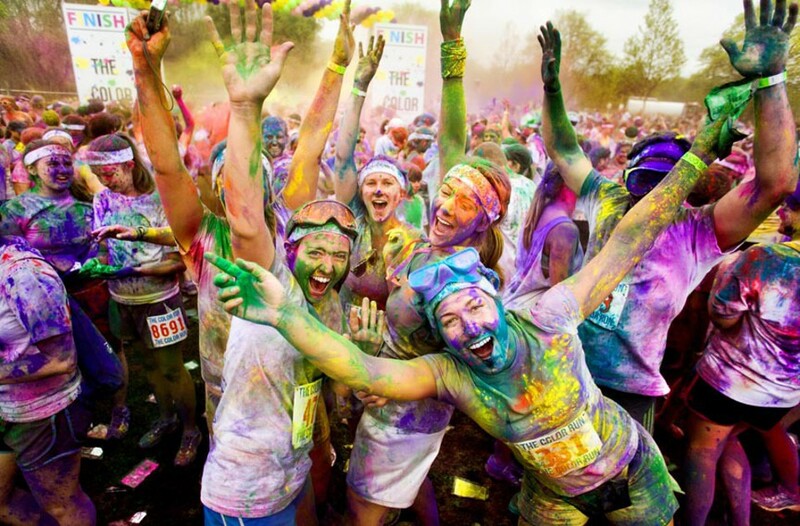 Apparently after the “happiest 5k” of their lives, and certainly the most colourful, the runners reach the finish line where they then dance and celebrate in front of the “finish-festival” stage. So on May 23rd it’s Florence’s turn to host this event founded in March 2011 as an event to promote healthiness and happiness. If you’re in the area don’t forget to participate in one of the most colourful and funniest event, at least as colour throwers! 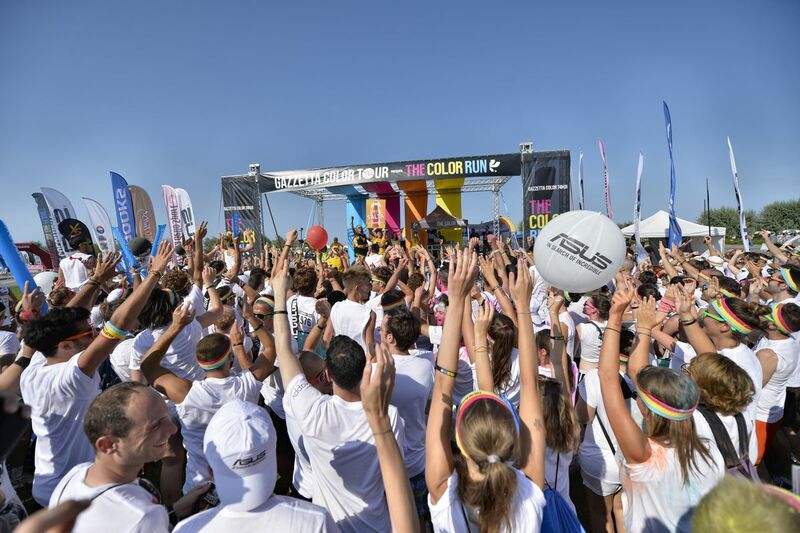 Questa voce è stata pubblicata in Events in Florence, Festivals and feasts in Tuscany, Tuscan lifestyle e contrassegnata con Florence, Happiest 5k, The Color Run, The Color Run Firenze. Contrassegna il permalink.